Mistletoe is one of my favorite Christmas traditions. If you’re at one of my Christmas parties, you better watch out, because chances are pretty good you’ll find yourself under the mistletoe. This elegant Christmas printable is a perfect piece for your holiday décor. Do you know the tradition of mistletoe? Traditionally, Mistletoe was thought to bring good luck and fertility in ancient Greece. In Scandinavia, it was believed that mistletoe would bring enemies together and help declare a truce. In more modern times, like the 17th century modern, it was believed that an unmarried girl or woman will be married within the year if she’s kissed under the mistletoe during the holiday season. While many feel that kissing under the mistletoe is a tradition that should fall by the wayside, I don’t agree. I think it’s fun and somewhat innocent. C’mon, it’s not like there’s a heavy duty makeout session going on. It’s just a peck, oftentimes on the cheek. 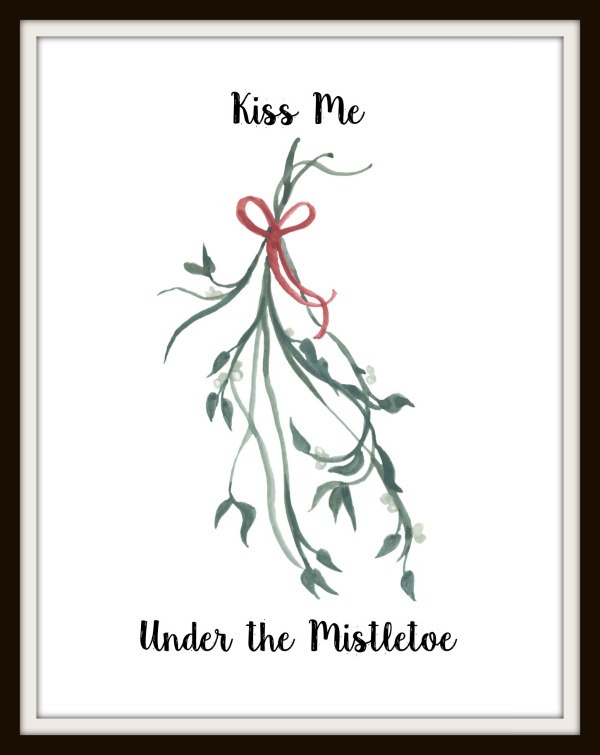 This free Kiss Me Under the Mistletoe watercolor Christmas printable reminds us of the tradition in a modern way. This watercolor Christmas printable has been formatted for printing in two sizes – 8 x 10 and 13 x 19 inches. You can print this on any type of paper or medium. I printed it on my Epson Surecolor P400 printer at home on a watercolor texture paper, and it looks so elegant. 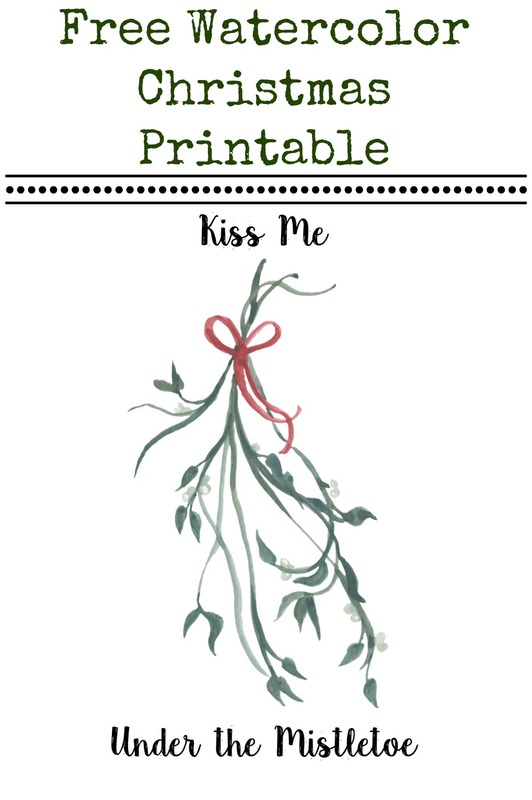 You can also have this sent to your local photo print place or office store (like The UPS Store) to have this Mistletoe Christmas printable printed. Be sure to check out these other great Christmas themed DIY projects, too! 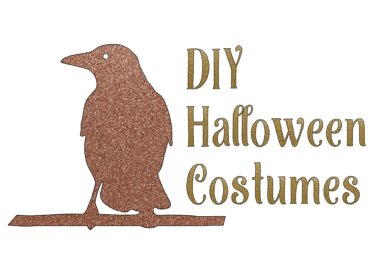 You’ll want to search the #DIYDivas hashtag on social media to see past projects, as well.